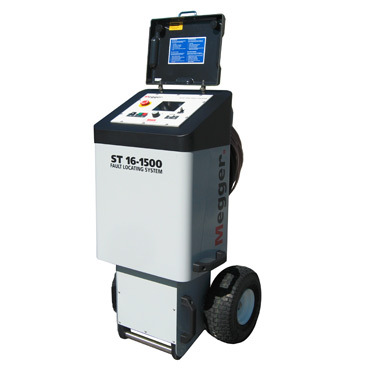 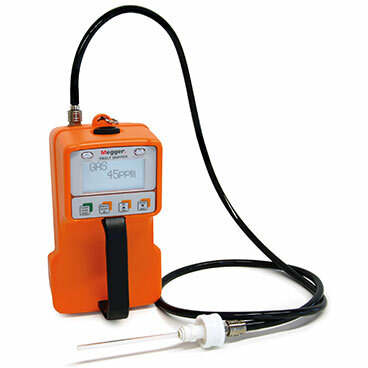 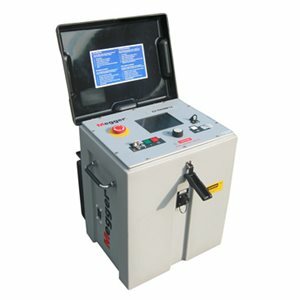 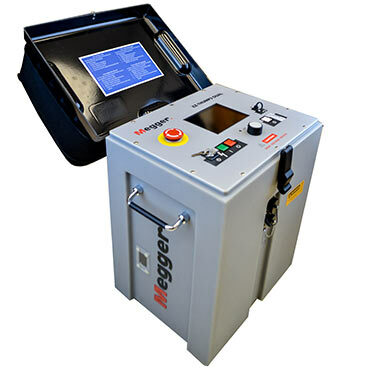 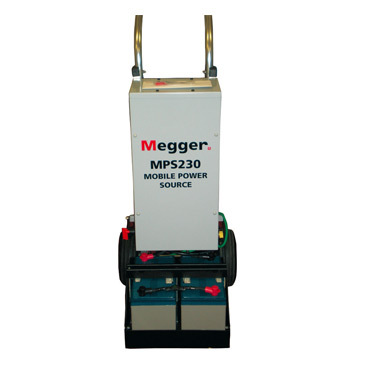 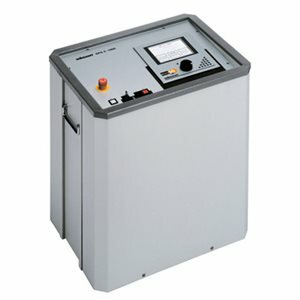 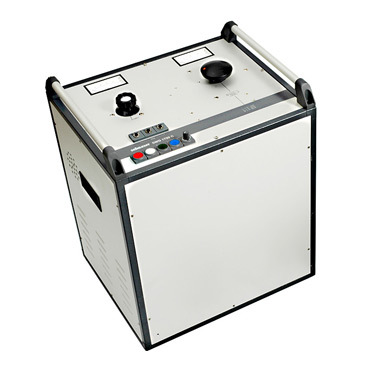 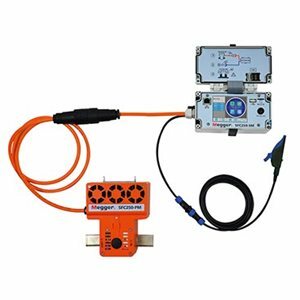 Megger’s comprehensive range of cable fault location equipment is designed and manufactured to the highest quality, able to perform a full range of cable fault location tests and diagnostics in both high voltage and low voltage environments. 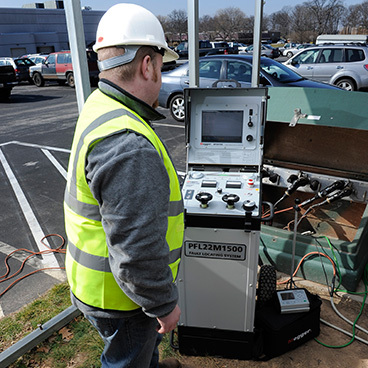 Cable testing can be broken down to different steps of the process, starting with a time domain reflectometer test to look for an incident signal on the line or, in some high resistance situations, VLF testing. 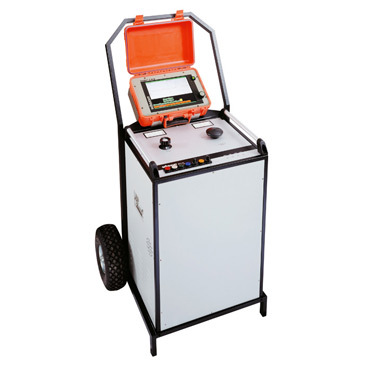 These tests will identify a fault, allowing you to move on to pre-locating it. 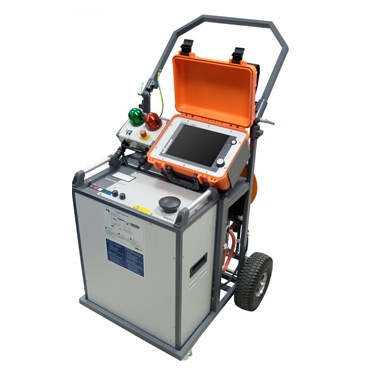 In some low resistance faults this will occur alongside the identification via the TDR. 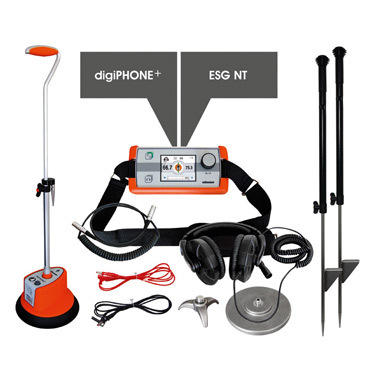 Pre-location involves the identification of the range in which a fault resides. 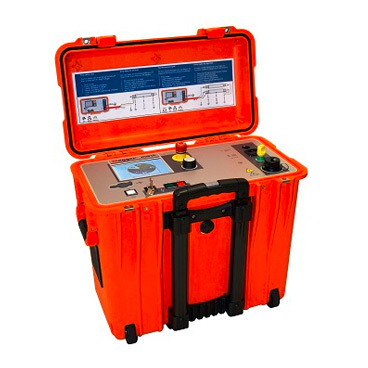 If this is required as a separate step – as is the case in high resistance faults – the arc reflection method (ARM) is appropriate when used alongside a surge wave generator, colloquially referred to as a ‘thumper’. 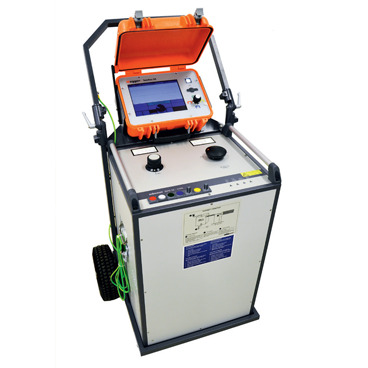 Due to cable run deviations, even the more accurate pre-locators do not often mesh precisely with the real world site. 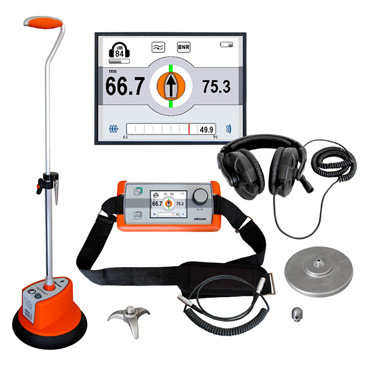 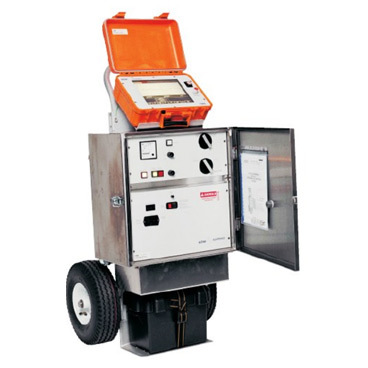 Pinpointing identifies the fault accurately onsite and takes the form of either acoustic breakdown detection or, in the case of short circuits and other non-audible breakdowns, an audio frequency system or a pulse DC voltage with a step voltage receiver.